Ultramarine, Chromium Oxide, Ethyl Alcohol, Distilled Water, Glycerin. 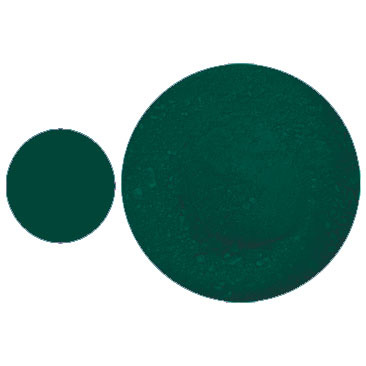 A medium green. This color can be used as an alternative eyeliner touchup color after a brownblack liner is implanted as a base.